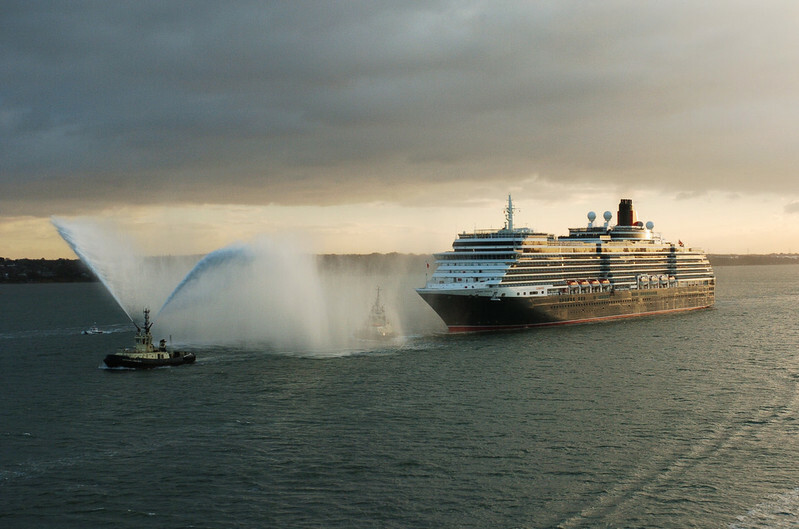 Queen Mary 2 returns, Remastered. 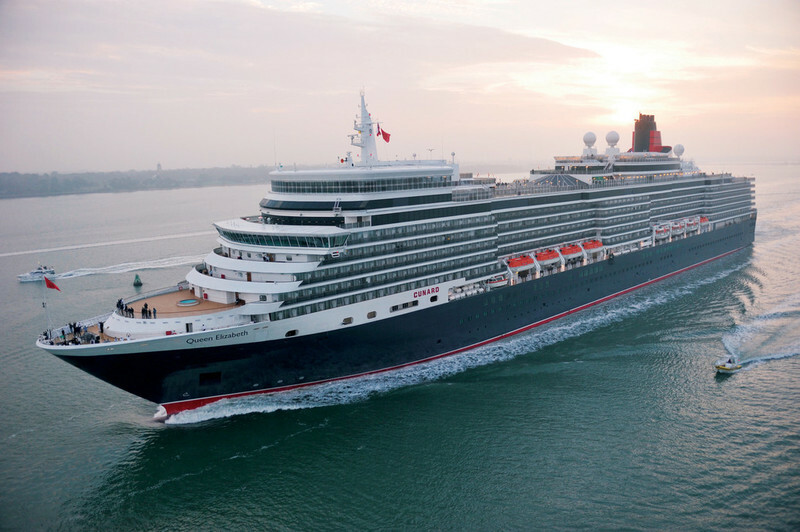 On Thursday 23 June 2016 our flagship returned to Southampton, Remastered. 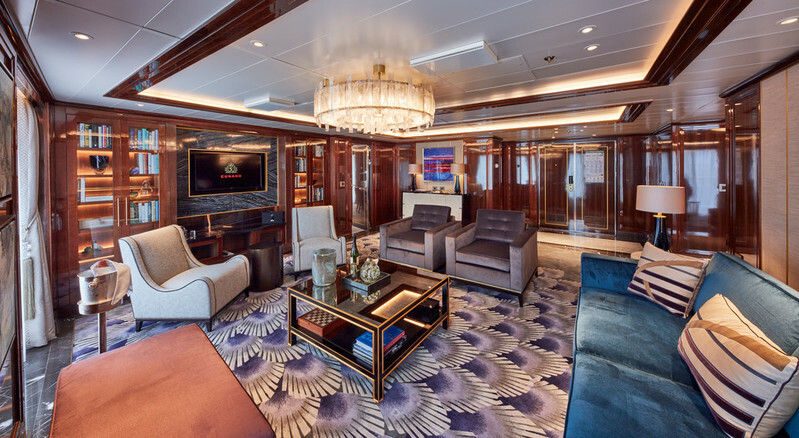 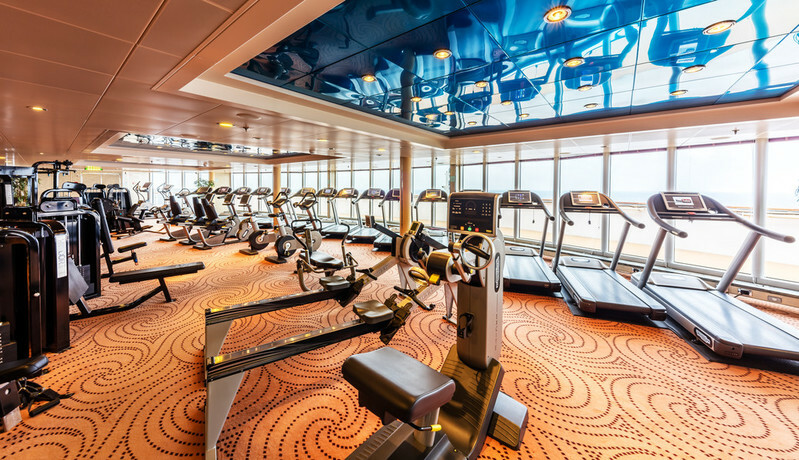 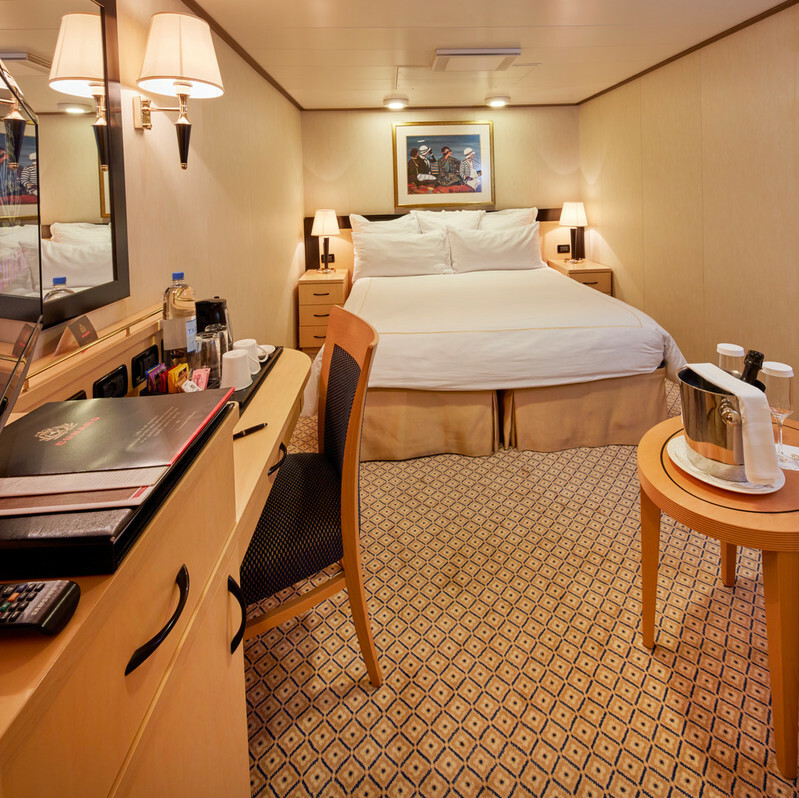 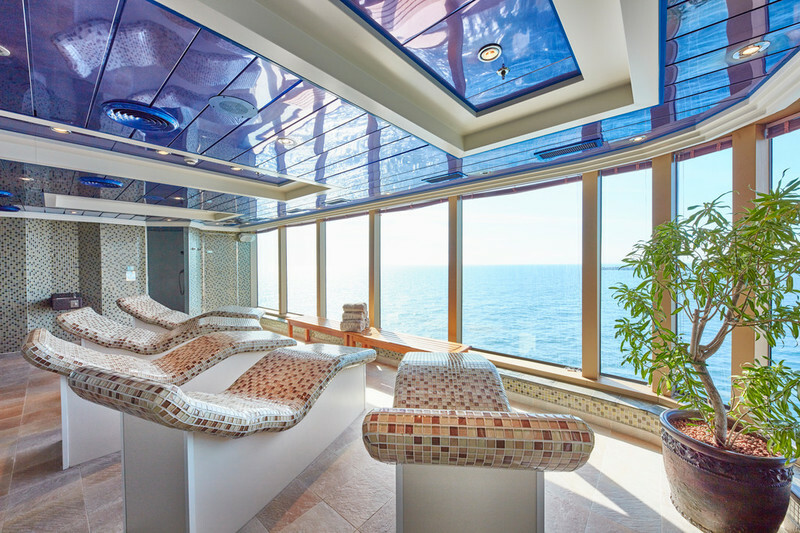 Over the course of her refit, the interior and exterior of our flagship was transformed. 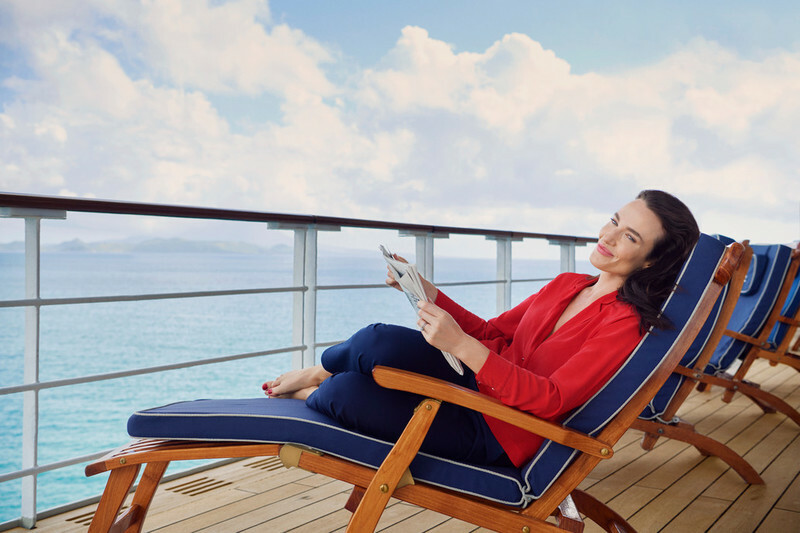 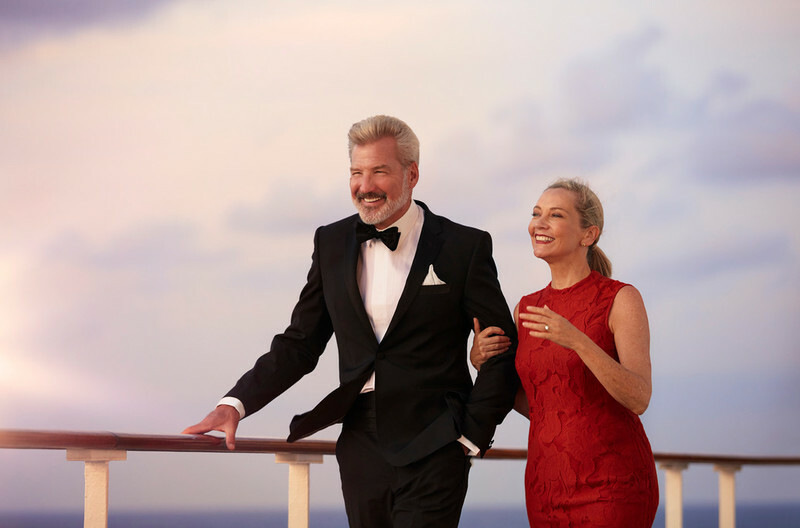 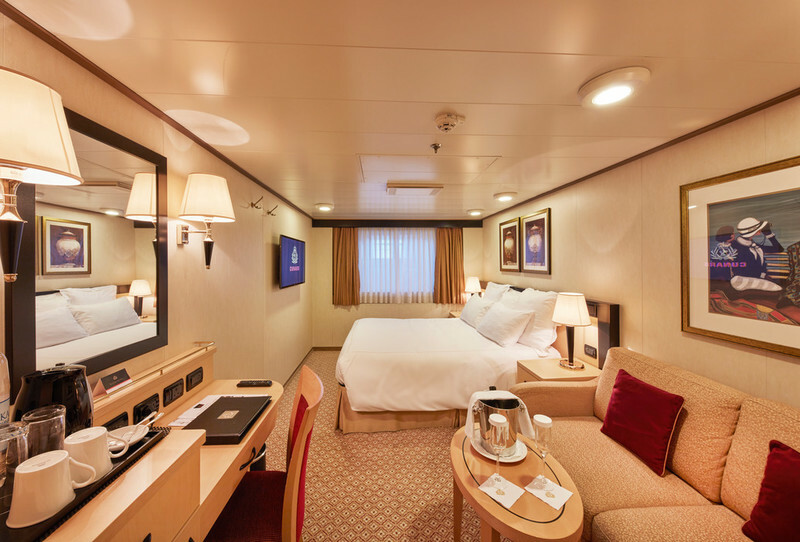 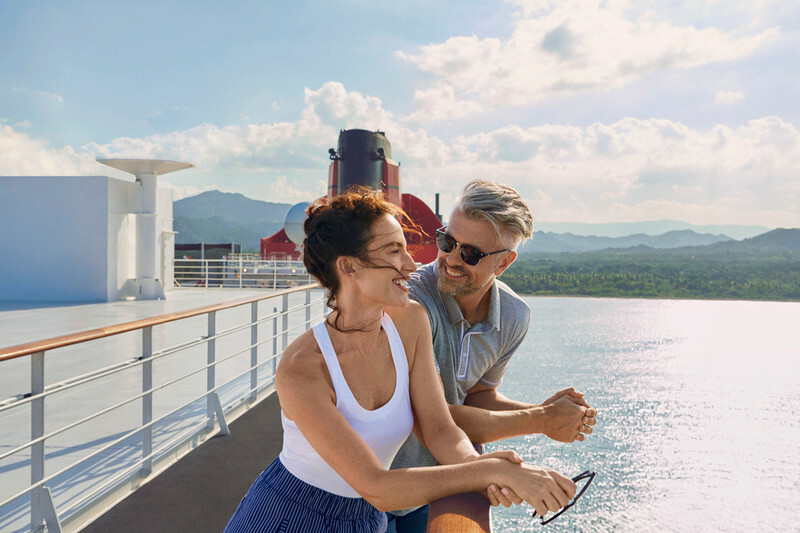 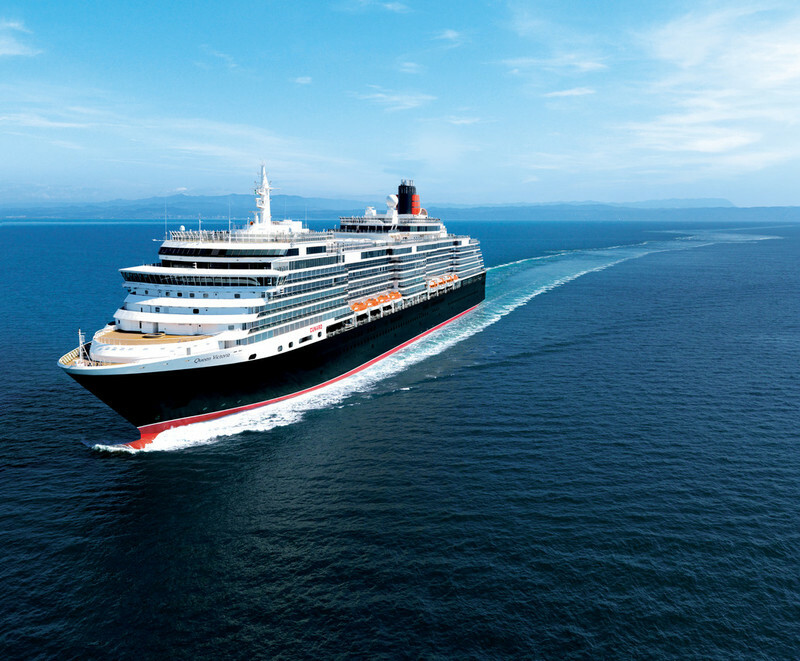 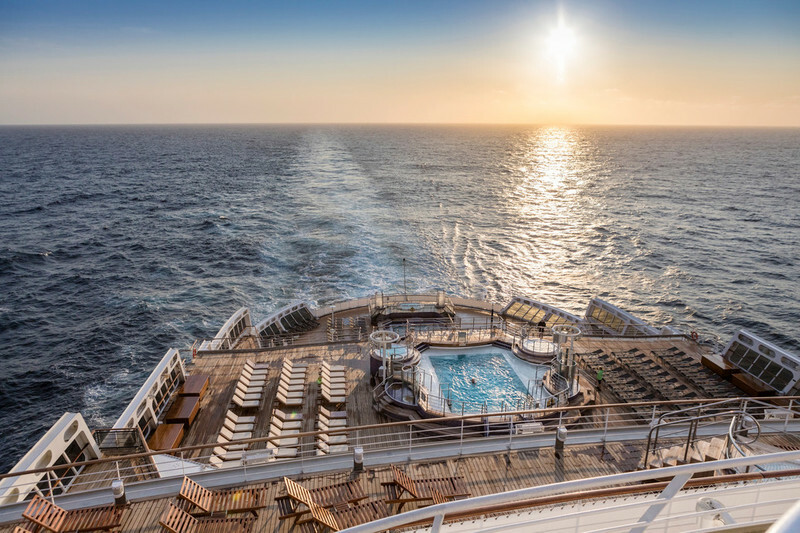 FOR MORE INFORMATION ON CUNARD LUXURY CRUISE, FILL IN FORM BELOW AND WE'LL GET IN TOUCH WITHIN 1 BUSINESS DAY.